"Stay alive, no matter what occurs! I will find you! No matter how long it takes, no matter how far!" 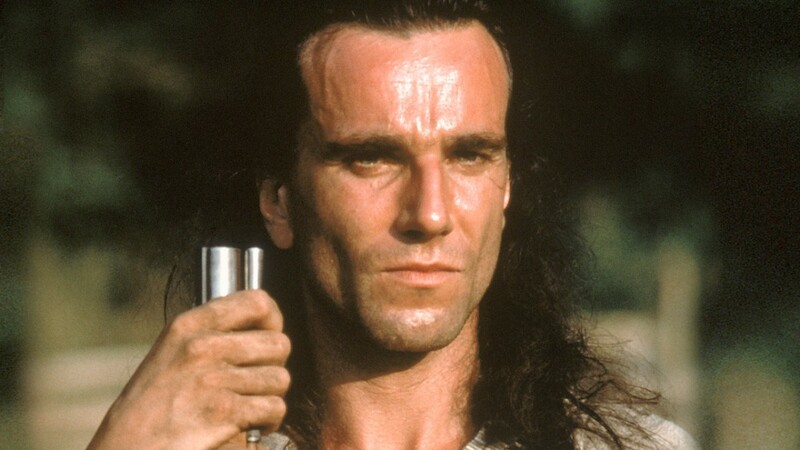 If those words get you all moist it's probably because you remember the way Daniel Day-Lewis said them so passionately to Madeleine Stowe in 1992's The Last of the Mohicans. The film is one of the all-time greats, with an absolutely incredible score, and is based on the James Fenimore Cooper novel that has been adapted numerous times. Now you can add one more, only this one will be from Bond 25 director Cary Jojo Fukunaga. Fukunaga will co-write with Nicholas Osborne The Last of the Mohicans as a TV series, with Nicole Kassell (HBO's Watchmen pilot) directing. The epic romance novel takes place during the French and Indian War, centering on the romance between Uncas, a Mohican and the last of his tribe, and Cora, the mixed-race daughter of a British Colonel. The 1992 film is the best known of the adaptations, although that one focused heavily on Day-Lewis' character, the fearless American warrior Natty "Hawkeye" Bumppo. No word on a start date or a network, but expect that to change soon.